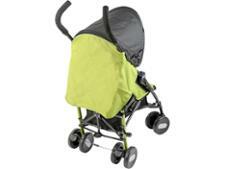 Chicco Echo pushchair review - Which? 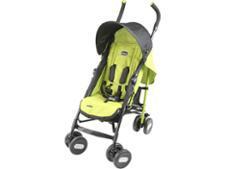 The Chicco Echo stroller is a basic lightweight pushchair that has been in Chicco's range for quite a while. It offers cheerful fabric colours and an affordable price. But is the Chicco Echo stroller good enough to qualify as a Best Buy pushchair? Read our full test review to find out.